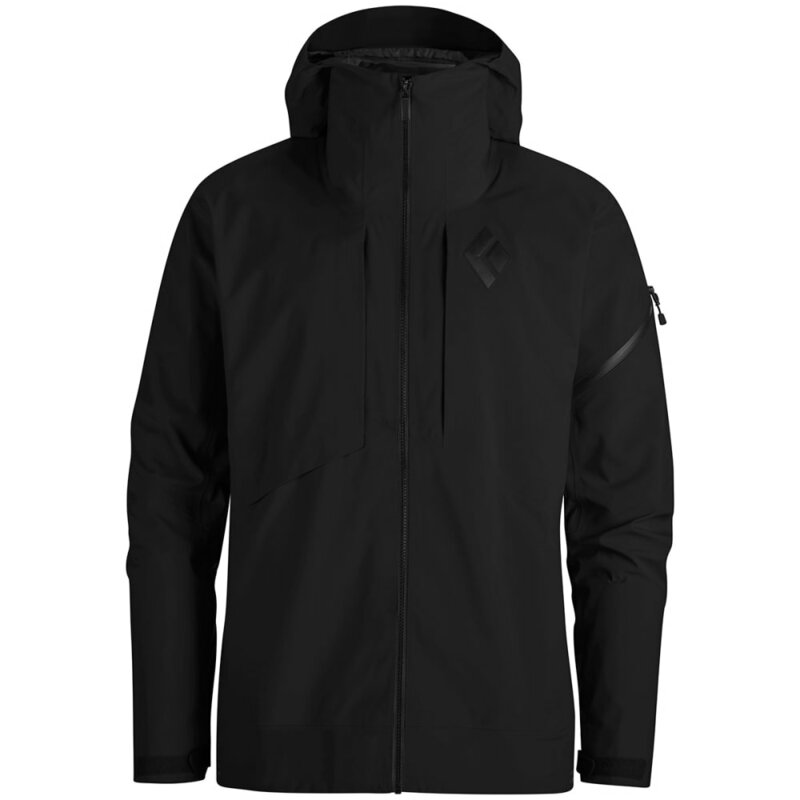 This versatile jacket for all-season use keeps you dry with a durable Gore-Tex shell that’s both waterproof and breathable. Underneath, an interior backer lets you stay comfortable. 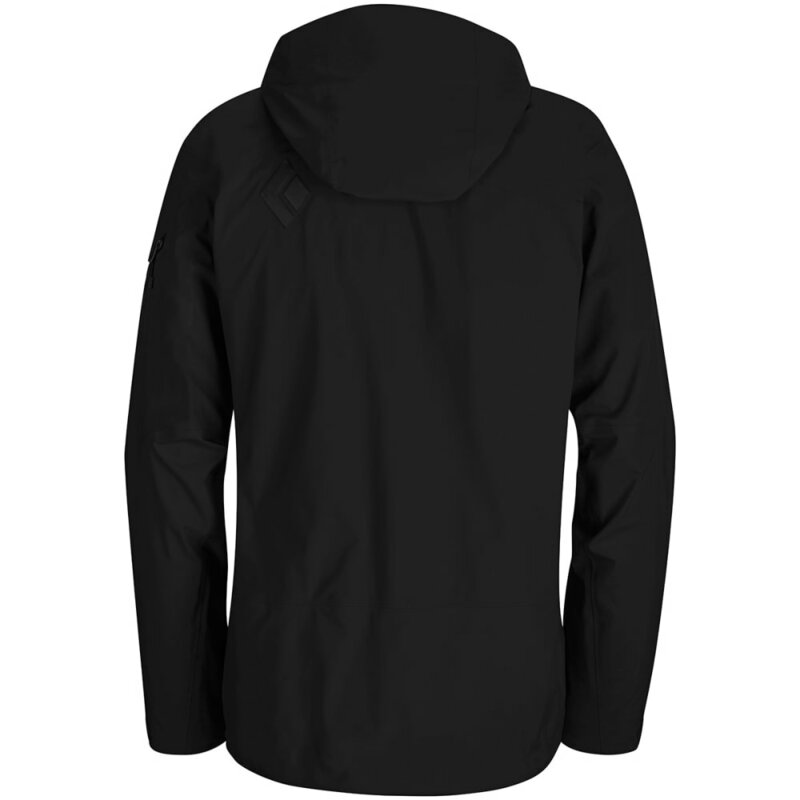 So all aspects of your adventure are considered, it comes equipped with pockets to carry your essentials, a three-way pull adjustment, zippered armpit vents for releasing heat, and secondary protection through an integrated powder skirt.